When you set out to create an event, chances are you want to make something memorable. Something that will stay with your guests long after they’ve gone home. Something they will talk about. Forever. At Zanadu, “unforgettable” is our specialty. We create incredible events, but more than that, we make indelible memories. And nobody does it better. That’s because we’re not just planners, but dreamers as well. Creative visionaries with a toolbox that is only barely connected to the laws of reality. We think out-of-the-box, in 3-D Technicolor sense-surround virtual worlds, and bring them to life in the form of your event. We call it “interactive entertainment.” It’s what happens when your guests forget that they are attending an event because they have become immersed in the excitement and ambiance of the spectacle. There are as many ways to achieve it as there are dreams to be dreamt, but for simplicity, let’s just look at three essential methods: The Immersive, The Spectacular, and The Unbelievable. 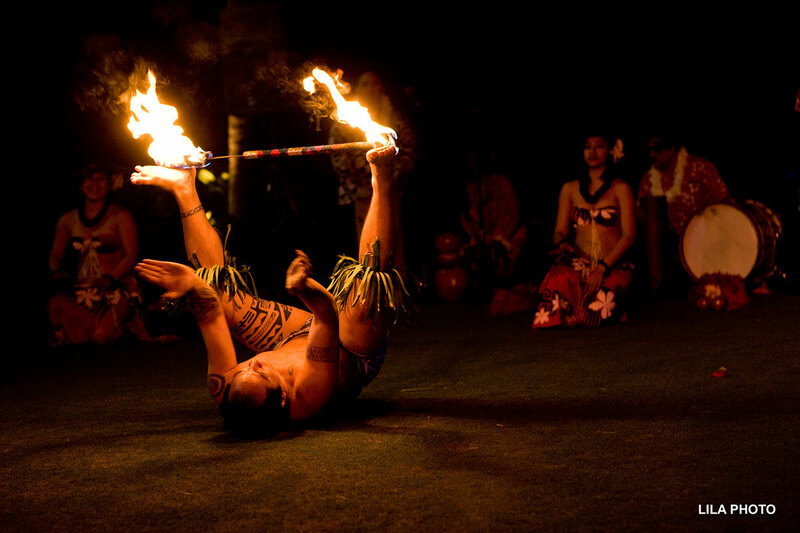 Immersive events are often built upon themes or atmosphere. The entertainment becomes part of the décor, drawing in guests as if they’d wandered backstage, or onto a movie lot while filming. Celebrity lookalikes or cirque performers may wander amongst the crowd on stilts, or acrobats performing spontaneously throughout the event. Part scenery and part show, with your guests feeling as if they are in the heart of it all. 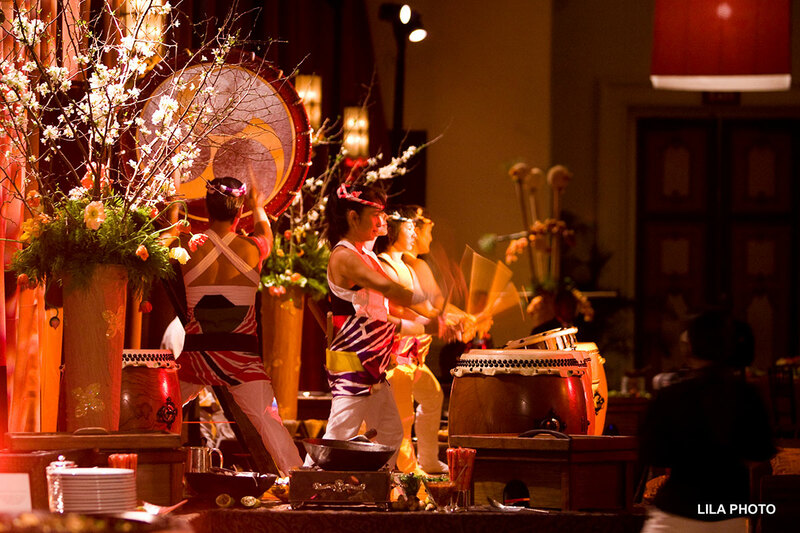 Spectacular events are large scale, with grand showpieces that carry guests away by awe. They can be anything from magicians performing impossible magic acts to full-on Broadway musicals. They can be specifically cultural, such as Israeli music, tribal fire dancers, or even massive, “Bollywood”-style dance numbers. While they are making a big splash, your guests are being transported. And yet nothing transports like the unbelievable. 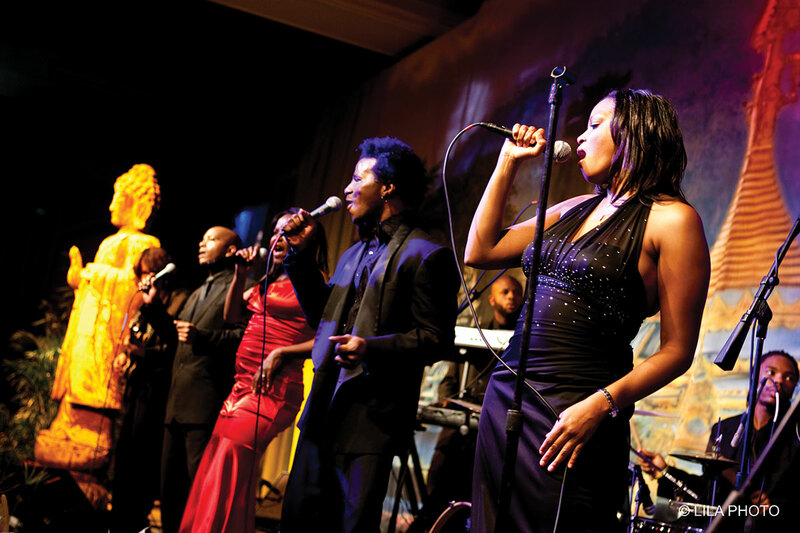 Having your mind blown by seeing a legendary name like Rod Stewart, Elton John, or Il Divo performing up-close in an intimate private setting is certain to become a story your guests will tell for the rest of their lives. After all, isn’t that what having an event is all about?